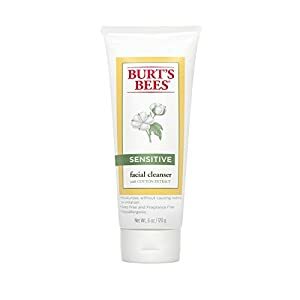 Moisturize sensitive skin as you cleanse with Burt's Bees Sensitive Facial Cleanser, clinically shown to wash away dirt, oil and makeup without causing redness or irritation. 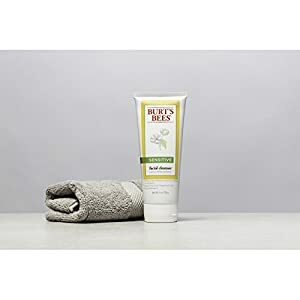 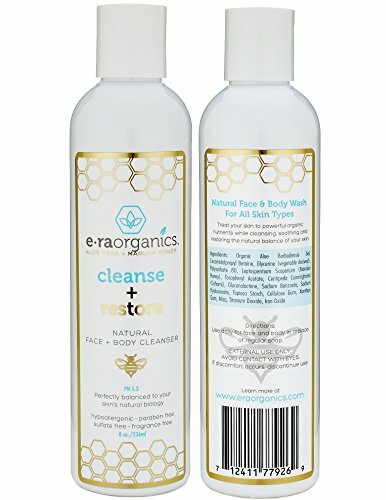 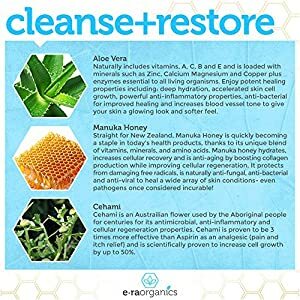 Winner of the 2016 Allure Best of Beauty Award, this soap free cream cleanser uses natural ingredients like cotton extract to soften the skin, as well as rice extract and aloe to moisturize and soothe. 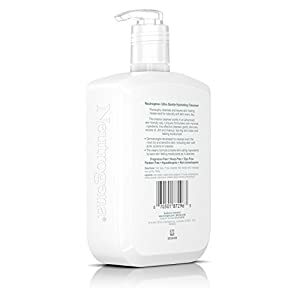 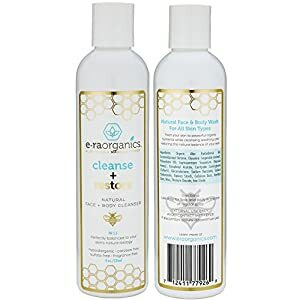 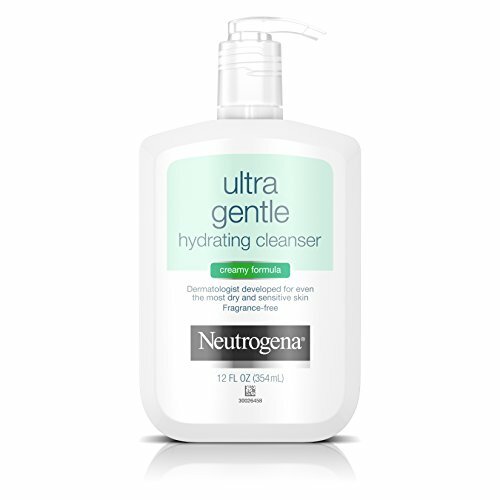 Gentle enough for daily use, this sensitive skin cleanser will leave you with a healthy looking complexion. 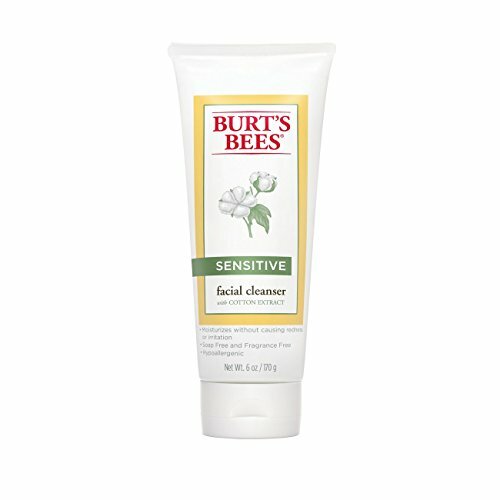 It is a naturally gentle way to keep even very sensitive skin feeling clean and moisturized.